With the viral success of "The Fox" song, fans are wanting to dress up as foxes, fox dancers and other animals for Halloween. Of course everyone wants to know how to make a fox mask. I did too, since my daughter wants to dress up like one of the fox dancers for Halloween, so we went looking for information on making the mask. There isn't a lot out there. 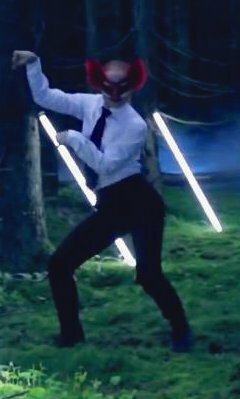 I found a pre-made version on eBay, beautiful laser masks and red masks, but no info on making a Ylvis' fox mask. In the process of making a "What does the fox say?" fox mask, I also found other different fox masks tutorials and templates for making masks from felt and paper. These have been included at the end of the page. What does the fox say? 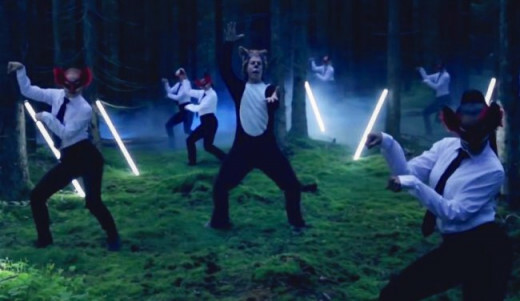 Fox dancer from Ylvis on Facebook. Who are those masked foxes? Use the silver mask for painting the fox mask. For an interesting effect, just leave the silver showing, in the places where the white would be normally. 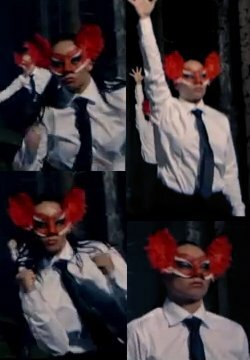 You can watch for the fox dancers in this different video clips on "The Fox" including the original viral video, their performance on Late Night and a behind the scenes look at the making of the video. Trying to get a good look at the fox mask is pretty challenging. 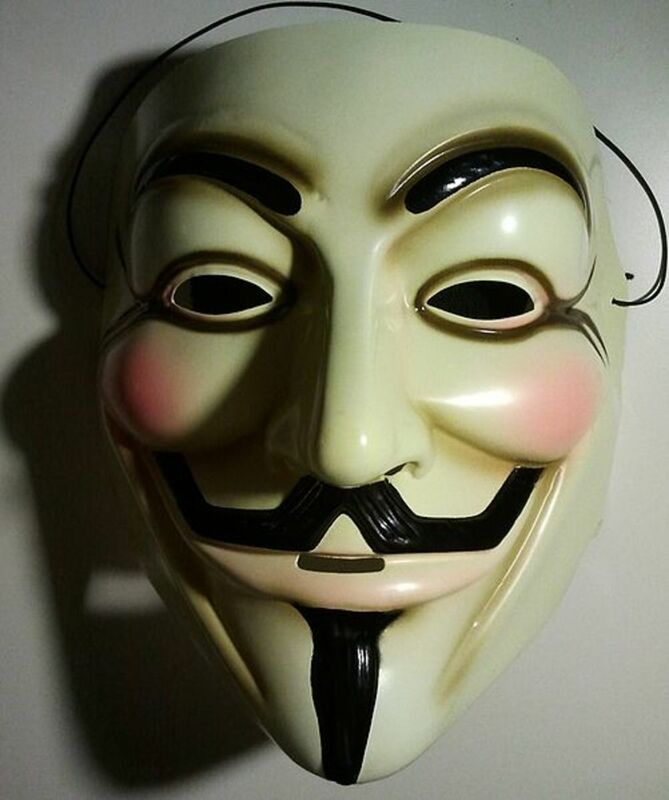 I had to watch several of the different videos and search the Internet for other images to get an idea what the mask should look like. 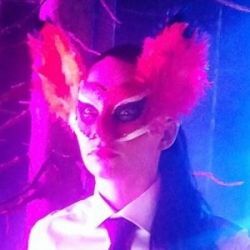 The mask can be made using some basic supplies, a paper mache or masquerade mask, some red feathers, glue and red, white and black paint. The trickiest part may be figuring out how to create the fox stripes on the mask. If you can fins a red mask, then you only have to add the black and white stripes. Drawing out the design will make it easier to paint in the different stripes against a fox red background. To make clean lines, use paint tape to help the paint from bleeding into the other color. Once the mask has been painted (and dried) add the feathers in place to create feather fox 'ears.' 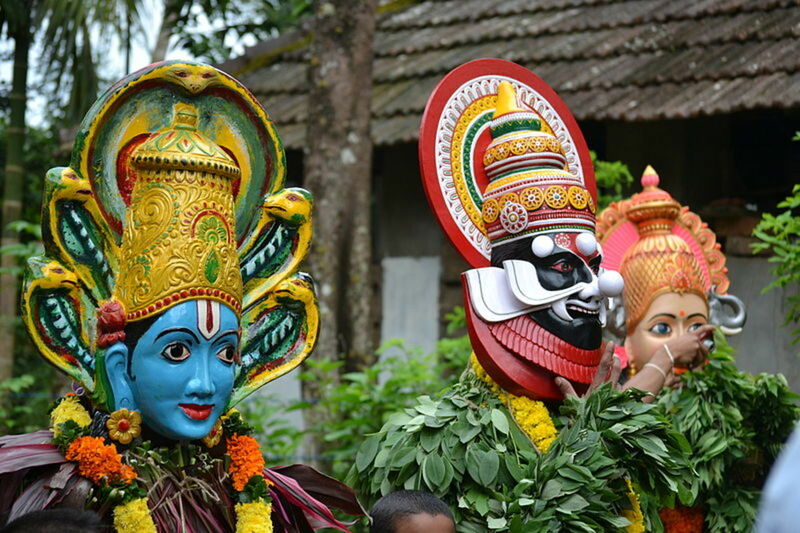 In looking at the dancers the ears look to be up to 6 inches long (tall). Glue 6 to 8 inch long red feathers, or multiple smaller feathers along the sides of the mask to create the ears. Start with a paper mache or masquarade mask. Paint the mask with fox markings according to the accompanying colored mask. Glue on red ostrich plumes or hackle feather (rooster) pads. Paint the tips of the ostrich plumes black. Attach a ribbon, string or elastic to hold in place. 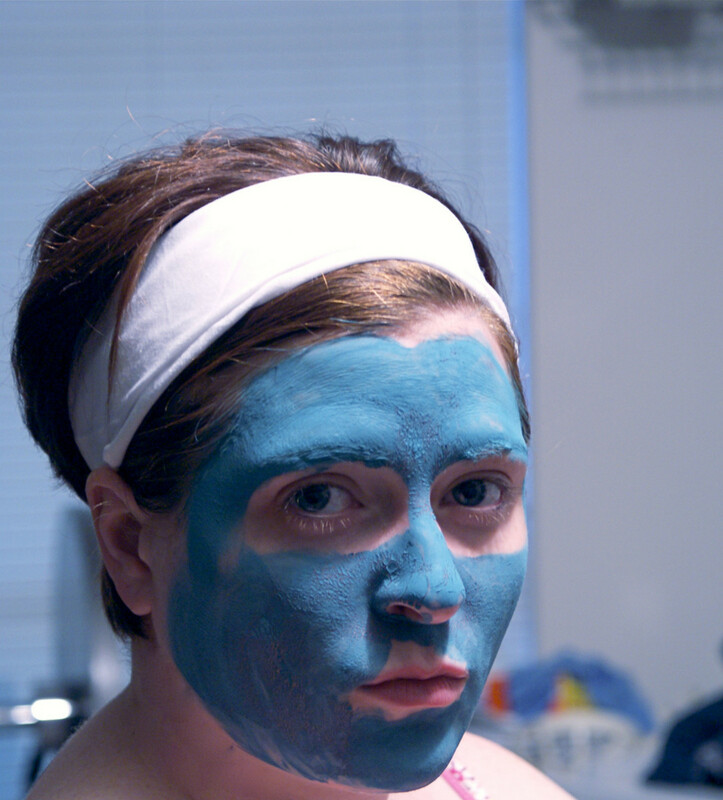 Wear mask over dark eye makeup. 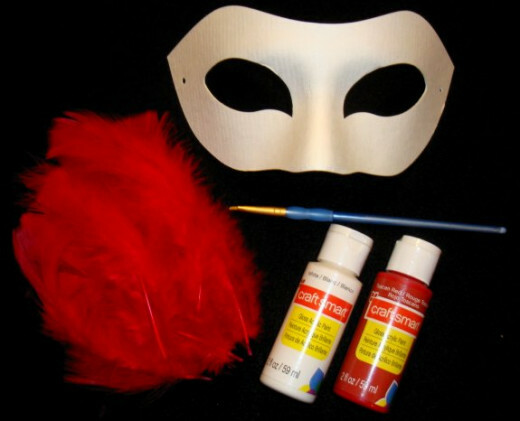 Supplies to make a fox mask: feathers, mask, paint and brush Copyright c Kirsti A. Dyer. 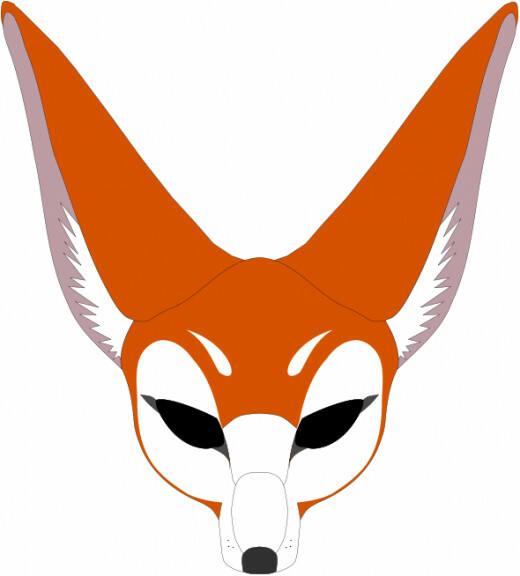 Use this mask template as a guide for painting and coloring the fox mask. Create cat-eyes in black around the openings. Add a white stripe along the top of the eye. Create another white stripe at the bottom with a thin black outline. Adjust as needed depending on the shape of the mask. If you can find a red or burgundy colored face mask, it makes it easier for painting, but because this mask is so popular this season, many of the red and burgundy colors are sold out, so use a paper mache or masquerade mask and paint it in fox red. The red and burgundy masks are intermittently available so you may need to keep checking for them. An off white paper mache mask ready for decorating. With a burgundy or red mask you just need to paint in the white (and small black) accent lines. A smooth basic black mask to paint. You'll need red, white and black for painting the fox mask. You may want to use a darker brick red and cream color for the white. With Deco paint markers in white and black, you can make the mask faster by drawing on the white stripes with black outlines on a red mask. If you want a Ylvis replica you can find one on eBay. My favorite style of premade fox masks. These laser cut fox masks are my favorites. If you have the time and the patience, you can fashion your own paper mache fox mask. Start by creating a cat-like version which can then be adapted into a fox. Learn how to make a fox masquerade mask from Threadbanger. Use the pre-shaped paper mache cat mask design and create your own version of the fox mask. Many of the fox mask tutorials that I could find were for making felt mask versions. 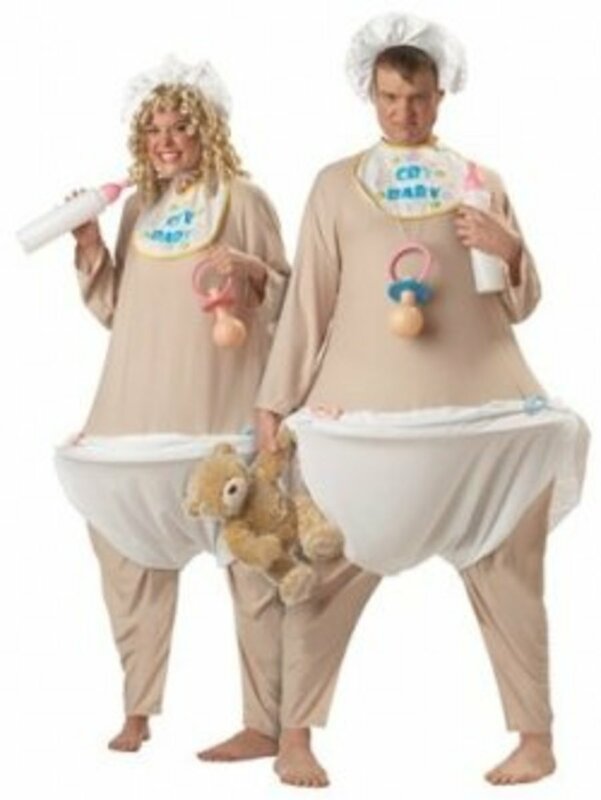 Some are sized for children and babies, some also include full fox costume ideas. Download free printable templates to create DIY fox, bear, and raccoon masks for your little ones. A collection of DIY No-Sew Animal Masks with Free Templates. Inspired by Lucille Michieli's fox masks a do-it-yourself guide to creating your own. A lovely wool Halloween mask made from a felted wool sweater. An adorable tutorial for a Fox Costume. 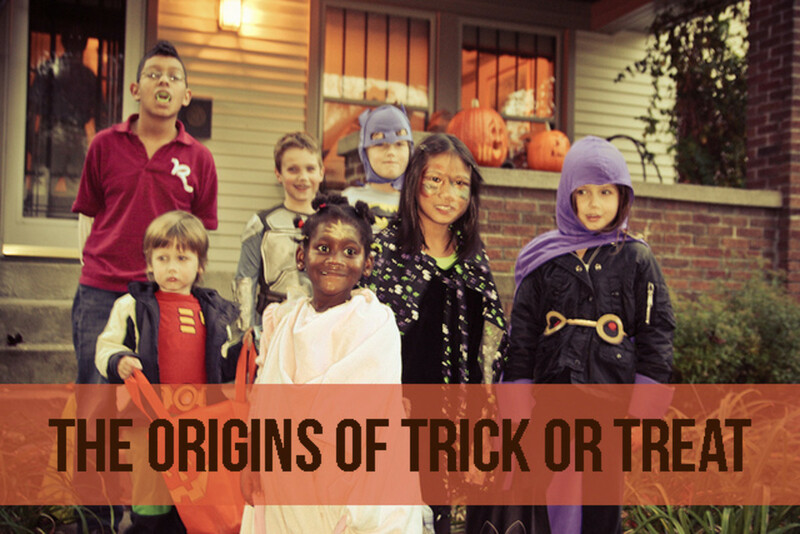 Easy on and off for dress up, or just dress your little one in all brown (or orange!) with this costume for a perfect Halloween get-up! A Mr. Fox inspired project fox mask! A fox in socks costume complete with mask. Hey! 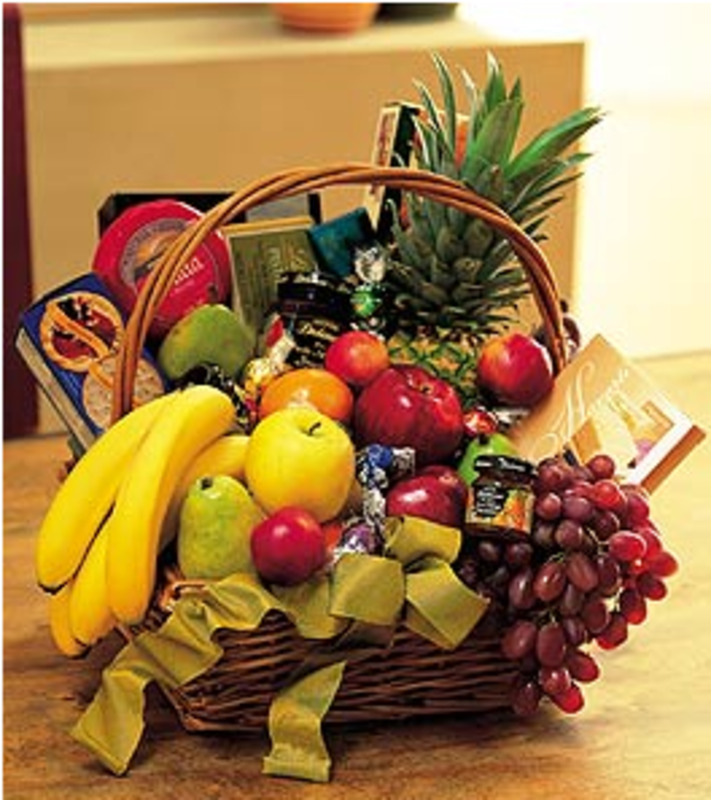 here's a little treat. It's a fox mask!! just download the image & print (don't resize! or it wont fit!) 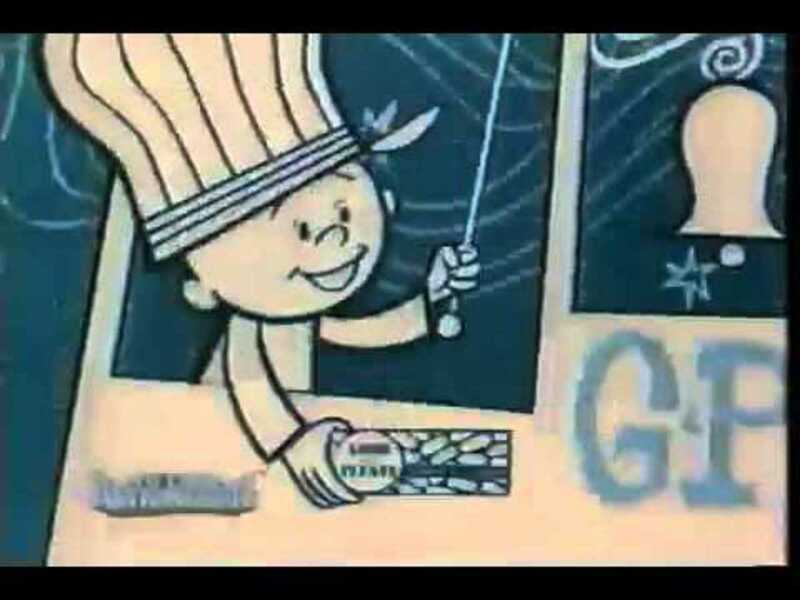 then cut it out. Free colored animal masks with a fox, owl, butterfly and bat to download and print in color. Fox mask to download and print. This printable fox mask may work better as a decoration than as an actual working mask. 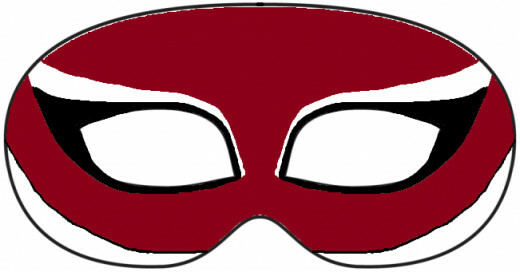 To make the mask larger, visit the website and download it as a larger png file. Measure the distance between the eyes of the mask wearer and adjust so the eyes fit, then size up the rest of the mask. Printable Fox Mask by stilg4r. 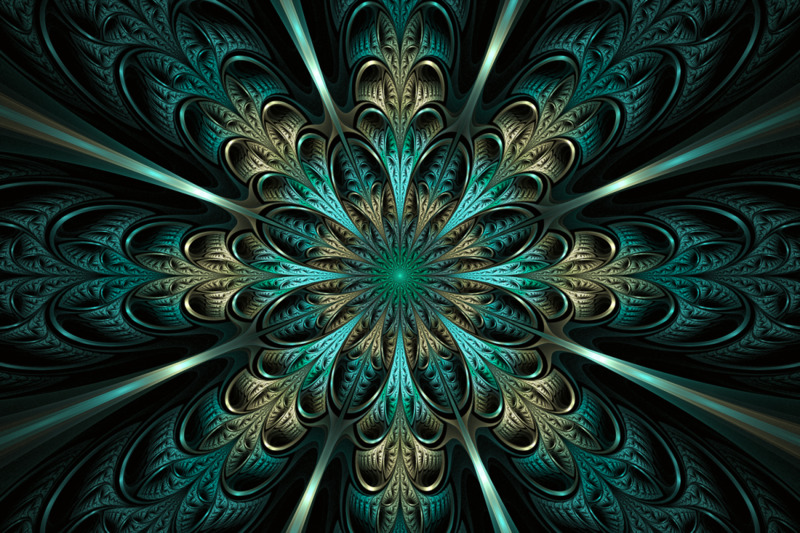 Used under an Openclipart.org license. In these video tutorials learn how to make an elaborate paper fox mask from videojugartscrafts and then how to make a sparkly fox mask in this tutorial from TheCraftHere. The base fox template for the sparkly mask looks very close to the fox template from the Royal Belgian Institute Natural Sciences. The fox template that looks like the design featured in the video tutorial above from TheCraftHere. Free mask here to print in color, or decorate your own unique animal mask. Fox (and other) template mask are available uncolored to decorate and create your own unique animal mask. A template for this simple and fun black cat paper mask which could be turned into a fox mask. Will you be making a fox mask? @toshia lm: It was fun to figure out. @caiticakes: Good to hear. Would love to see a picture. @RinchenChodron: The hardest part is getting the stripes right. @Charlino99: I'd never heard about the National Handcraft Society. Thanks for letting me know about them. This is a really cool how-to lens. Love it, and sharing it with The National Handcraft Society.